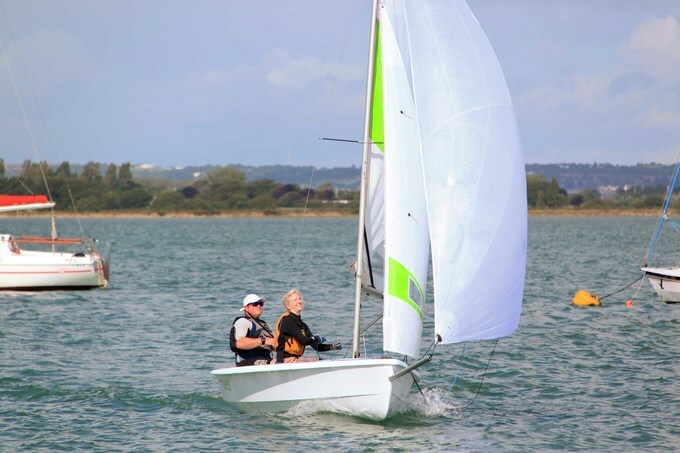 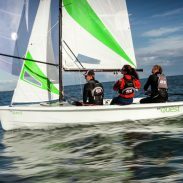 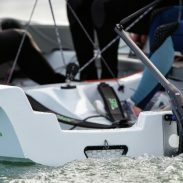 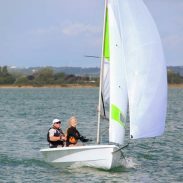 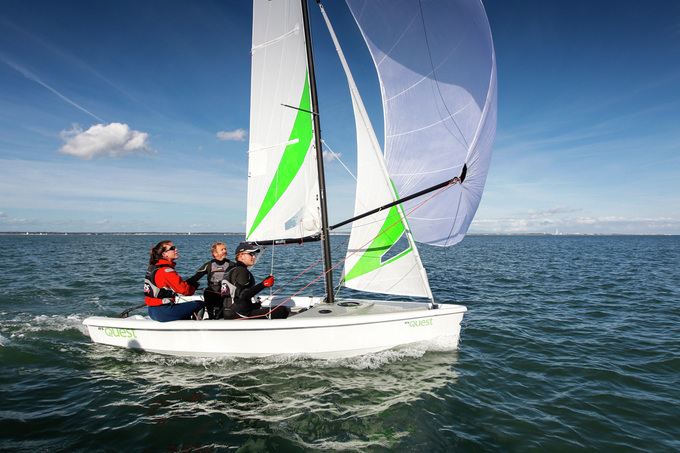 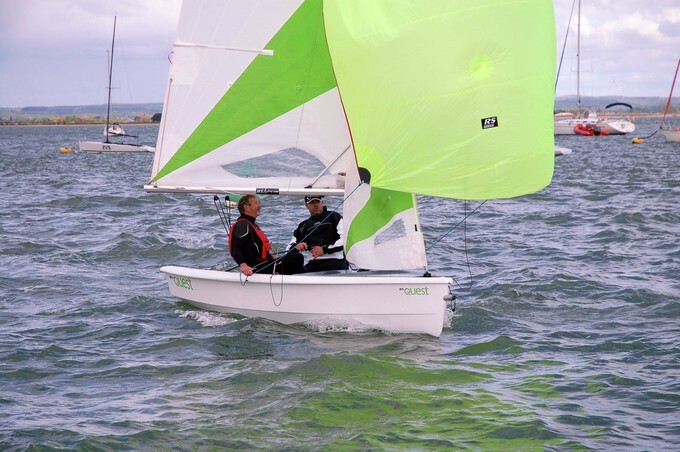 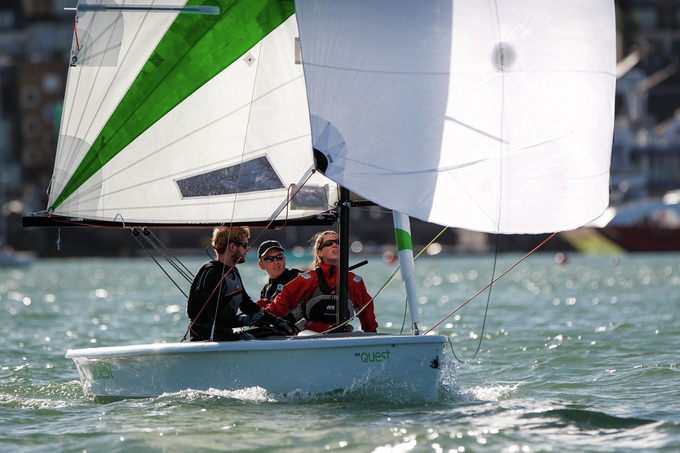 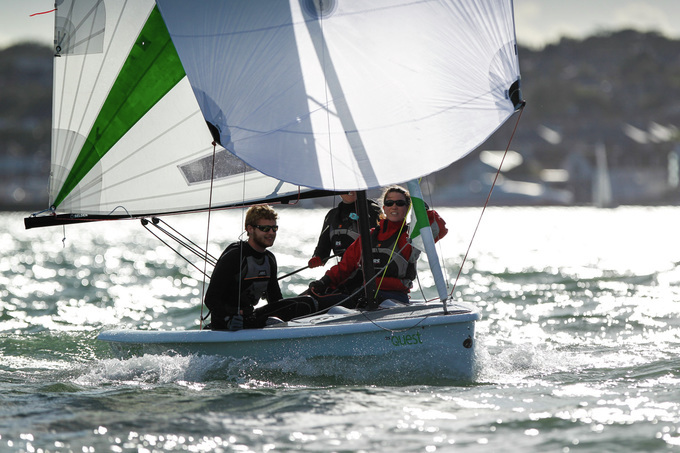 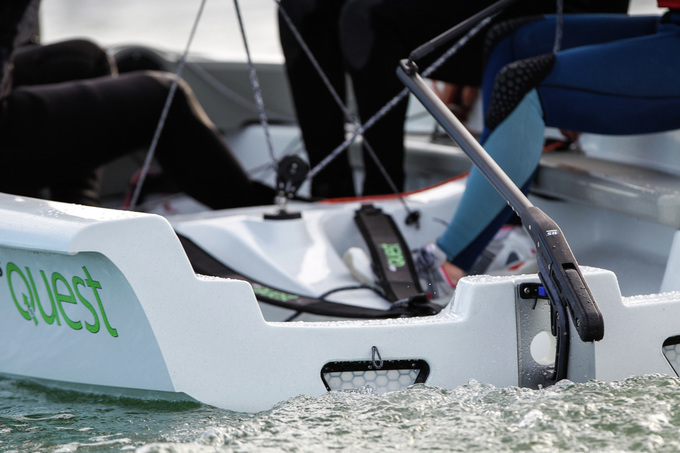 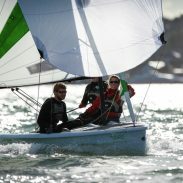 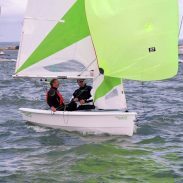 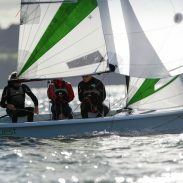 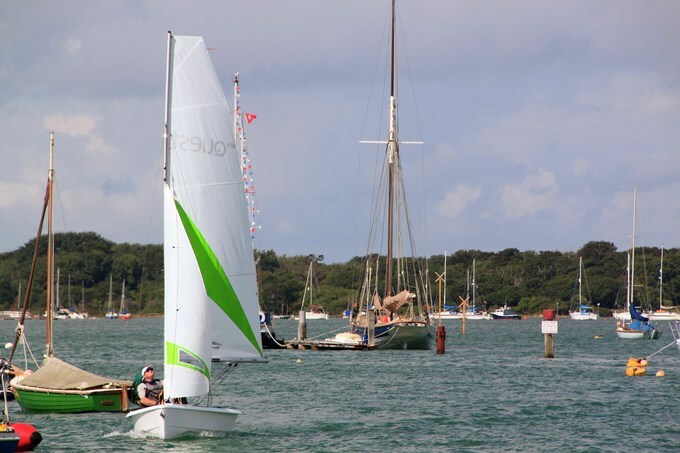 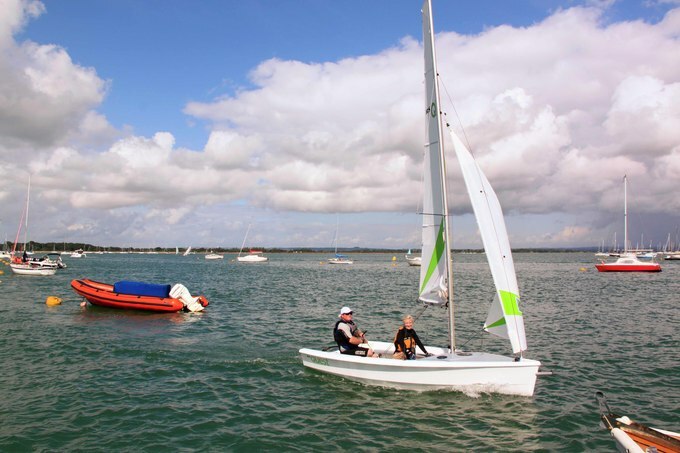 A modern family or training dinghy with features that move the game forward. 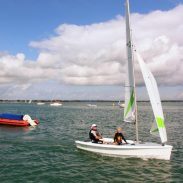 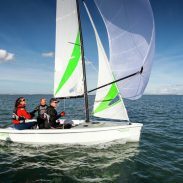 Big enough for an instructor and 2 or 3 pupils – perfect for Mum or Dad and youngsters – small enough to handle easily ashore and afloat. 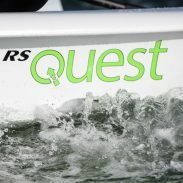 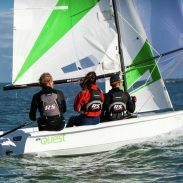 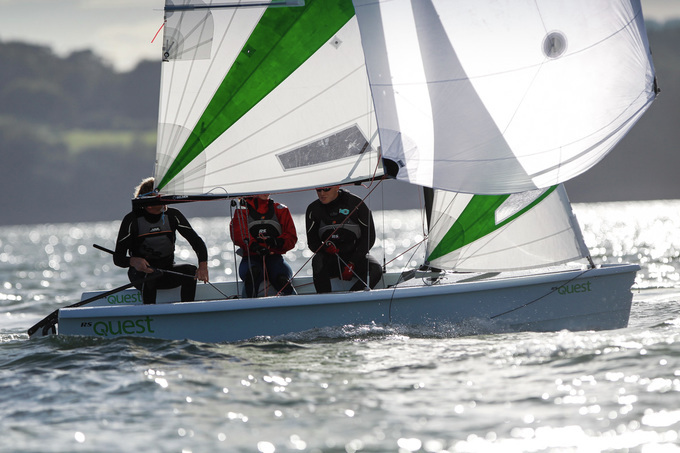 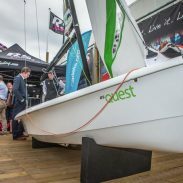 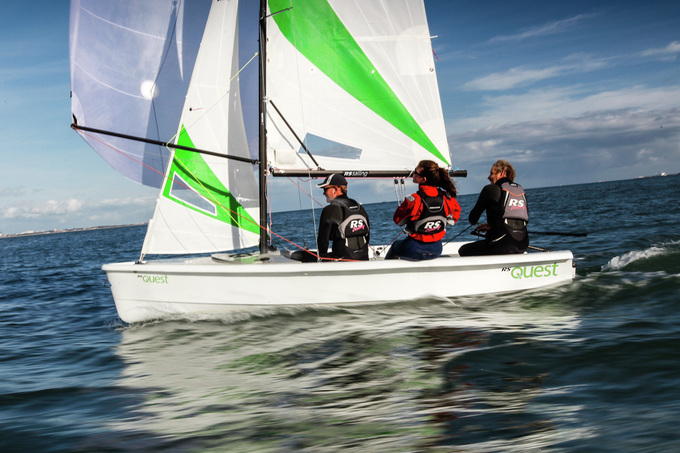 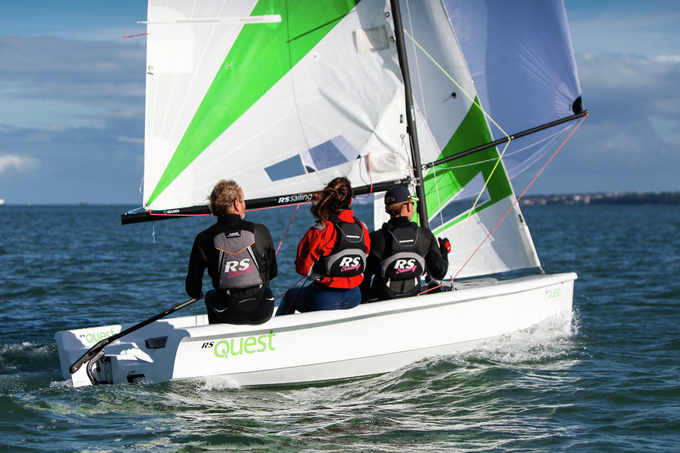 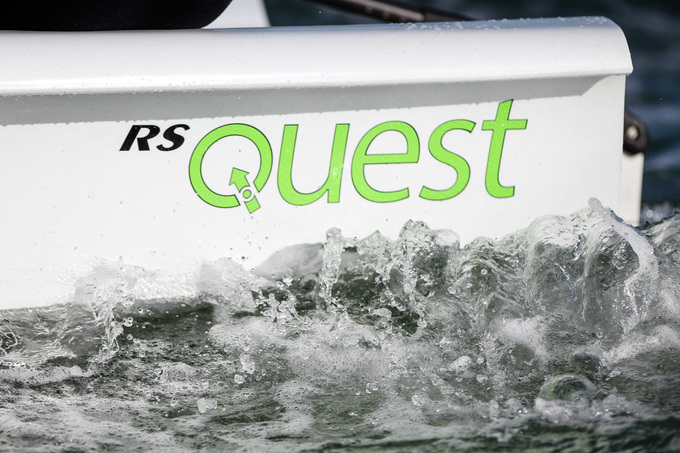 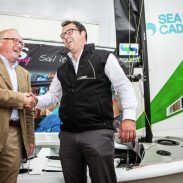 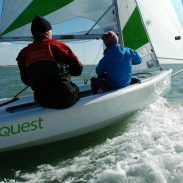 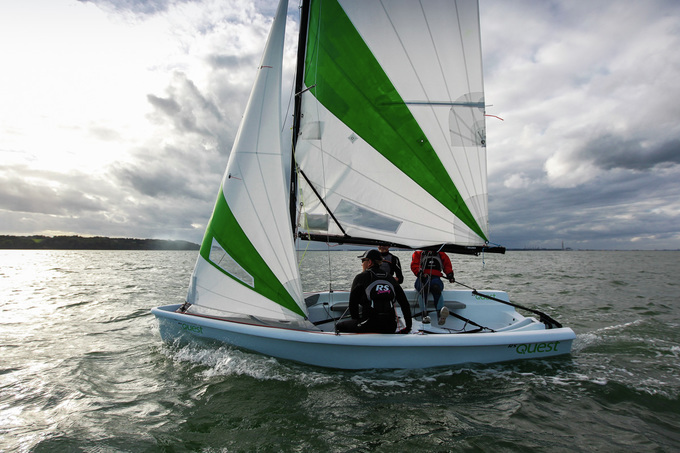 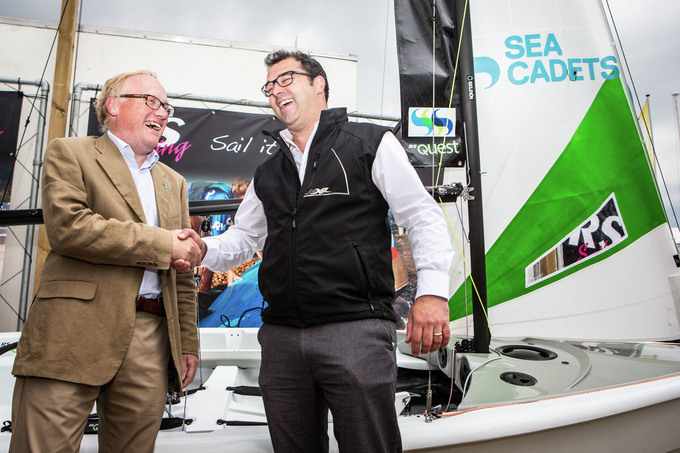 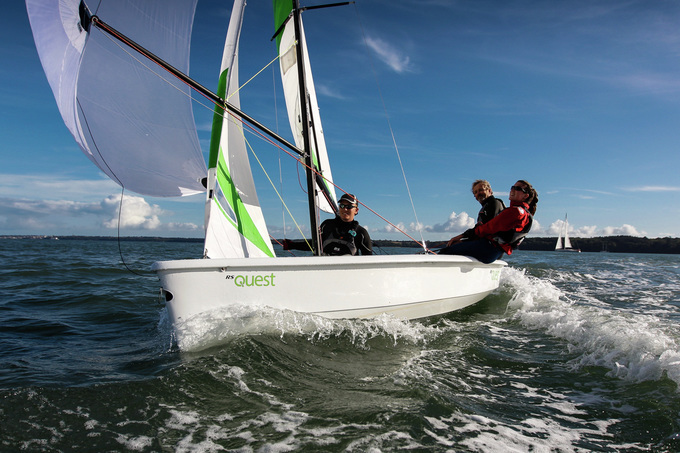 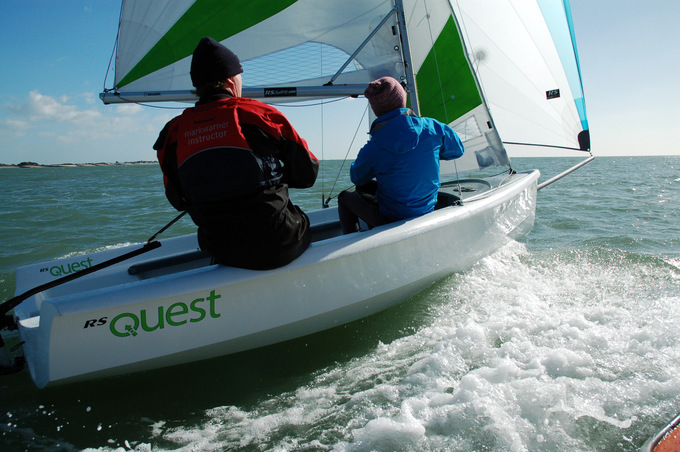 Inspired by the UK Sea Cadets to replace their aging fleet, the RS Quest has rapidly become the best-selling dinghy of its type worldwide. 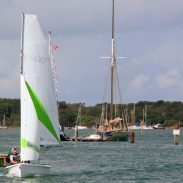 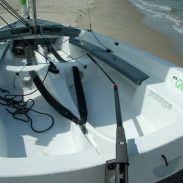 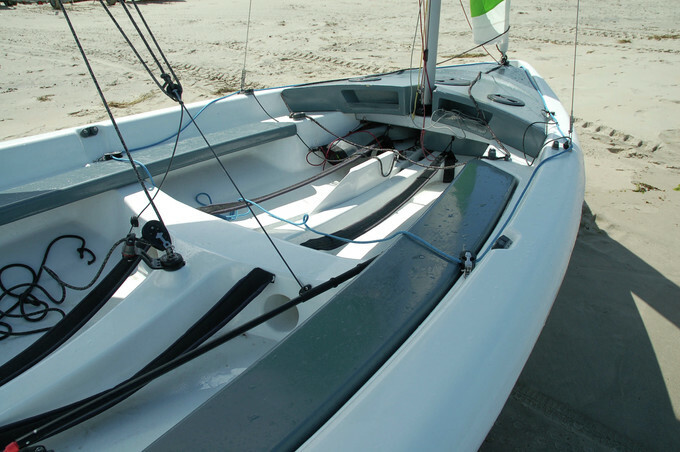 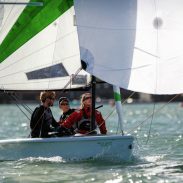 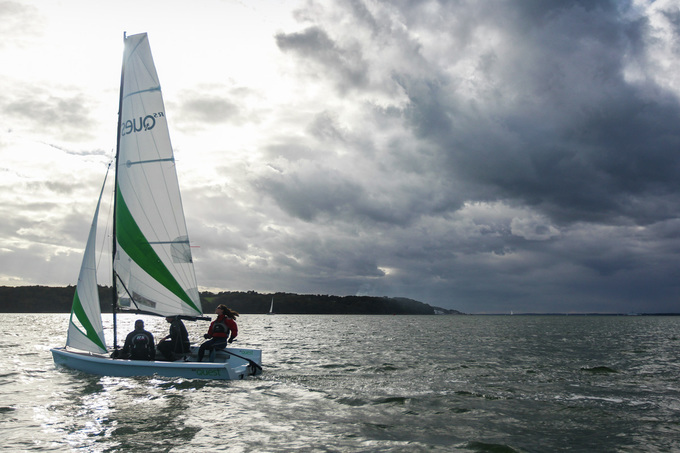 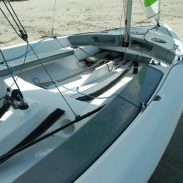 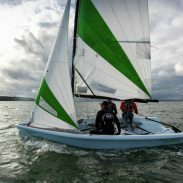 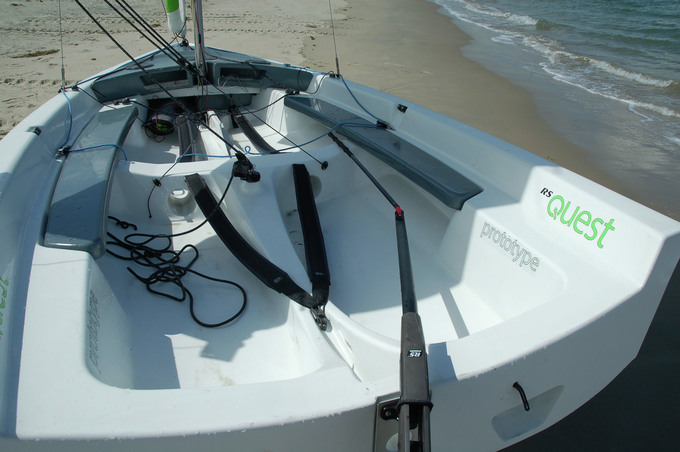 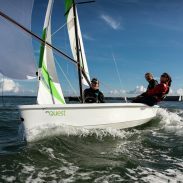 Durable rotomoulded polyethylene construction – space and stability – reefing, spinnaker, stowage and a host of other options. 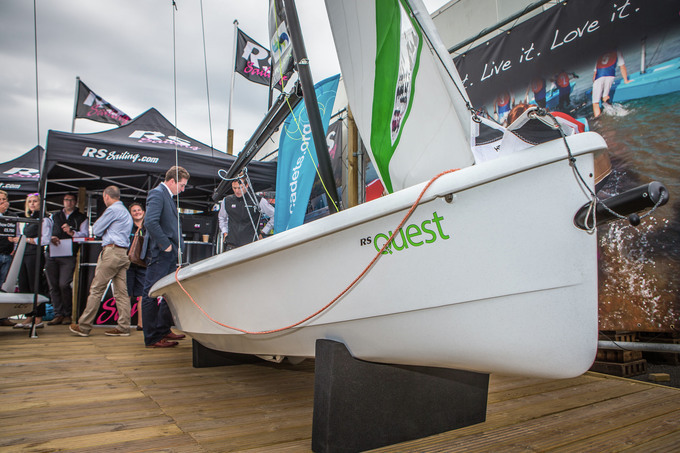 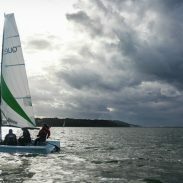 It’s not easy to make it all work but our development team have nailed it on this boat.